On 9th August 2017 I photographed the wedding of Anna and Darren. 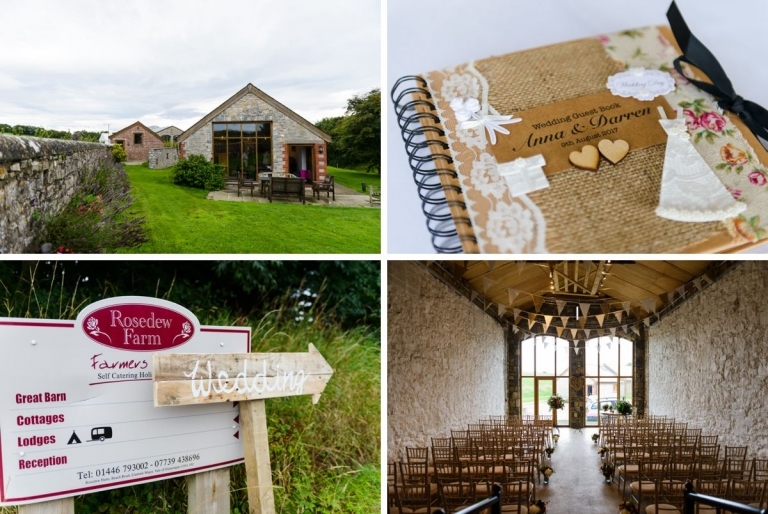 The wedding ceremony and reception was held at Rosedew Farm, Llantwit Major in the Vale of Glamorgan. With everything taking place at the farm it meant I could easily cover the preparations of both Anna and Darren, as well as capturing the arrival of the wedding guests. Once the service was complete we spent a little time taking a few family photos as well as lots of candid images of the celebrations. Later in the day we also made our way down to the nearby beach for some great shots with the bride and groom. As Anna and Darren celebrated into the evening with family and friends we finished with plenty more candid photos up until coverage of the first dance. A selection of images from the wedding can be seen below with the full gallery available via the Client Login here.